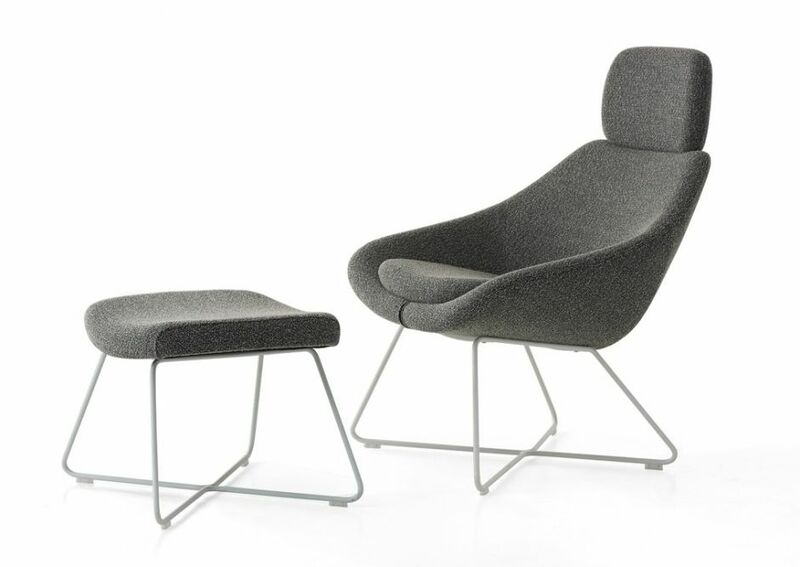 Designer lounge seating from the Open range with a large seat and back and integral headrest. 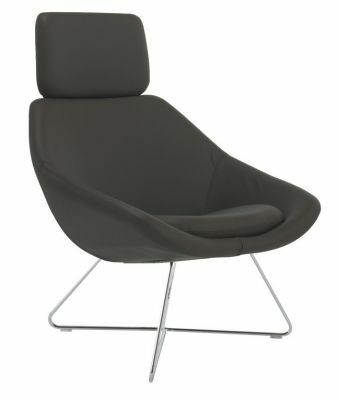 Designed by Pearson Lloyd and manufactured in the UK . Comes with a five year factory guarantee.